Nicky Romero’s highly acclaimed label Protocol Recordings has had one of its biggest years yet, from signing on pioneering new talent to releasing some of dance music’s most electrifying tracks such as ‘Warriors’, ‘Lighthouse’, ‘Sandcastles’ and many more. 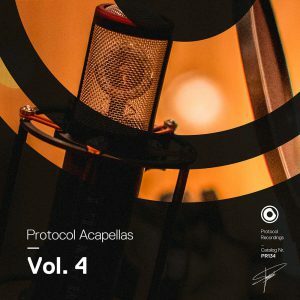 Celebrated for putting the very finest vocals front and centre, Protocol Recordings is now offering their very first acapella package. 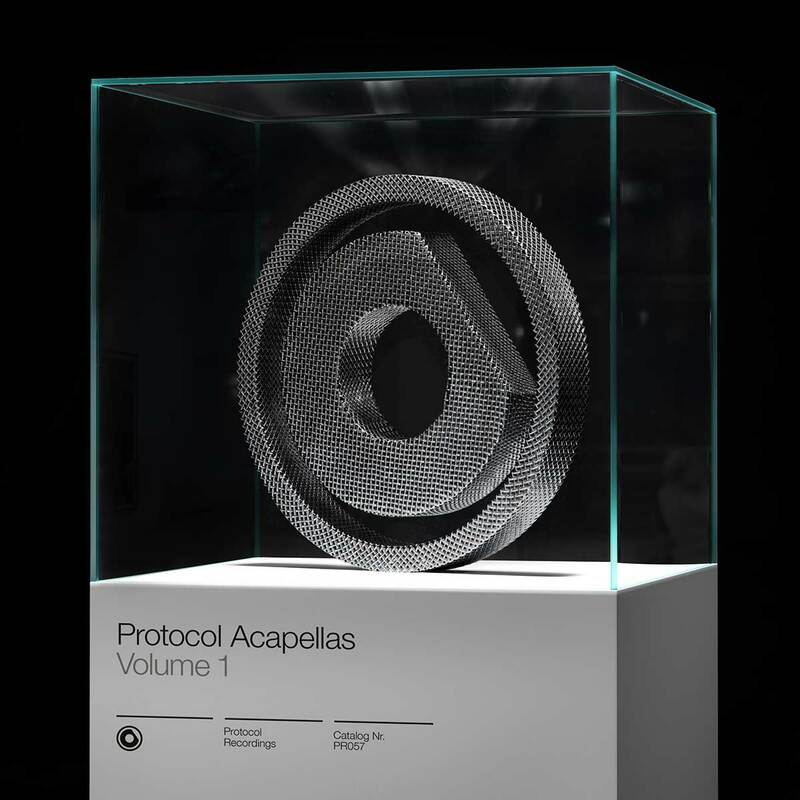 This 12-track acapella package is seamlessly tailored for all aspiring producers to produce their own remixes, mashups, and originals utilizing high quality studio vocals from some this year’s most renowned tracks on Protocol. 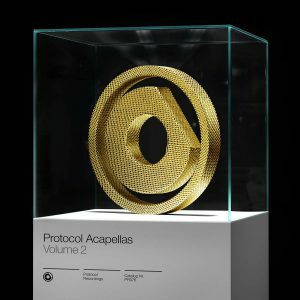 With acapellas from hit singles such as ‘Like Home’, ‘Howl At The Moon’, ‘Let Me Feel’, ‘Colors’ and more, it looks as though we’ll be seeing an extension of familiar Protocol records in a variety of genres.